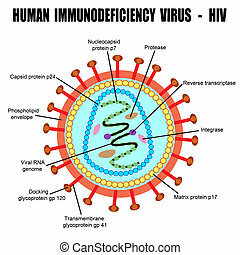 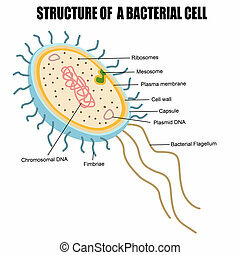 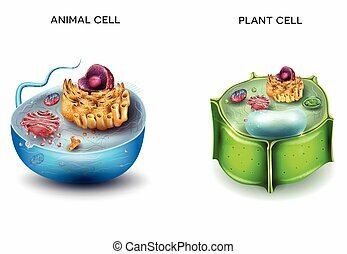 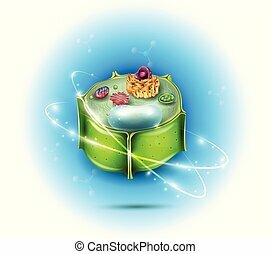 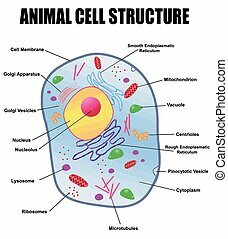 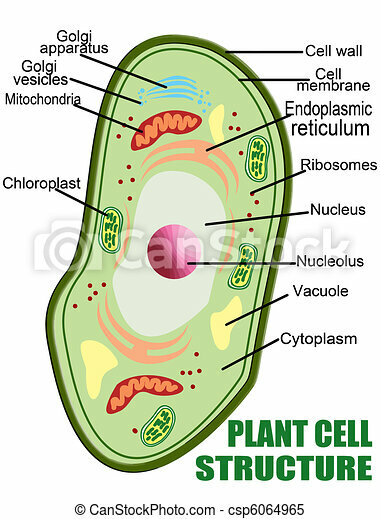 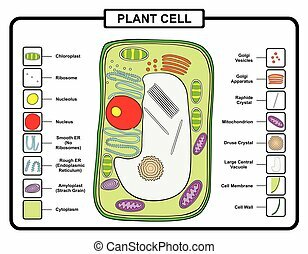 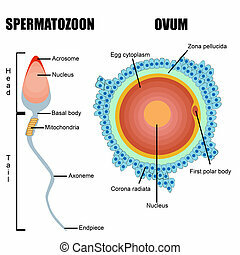 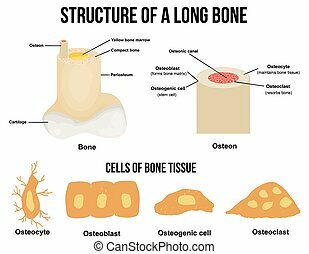 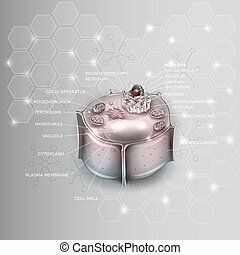 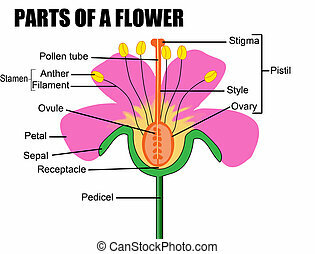 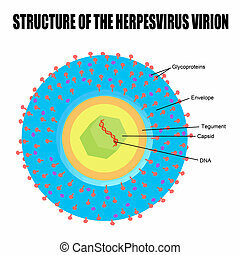 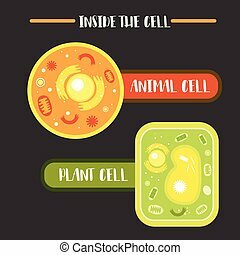 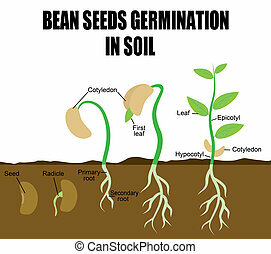 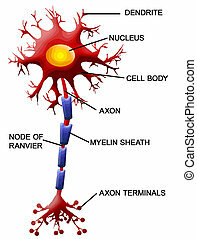 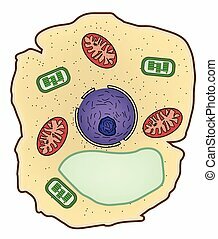 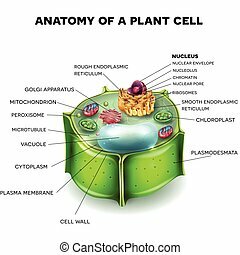 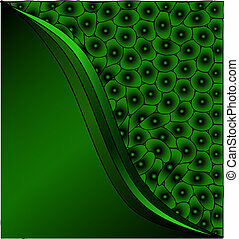 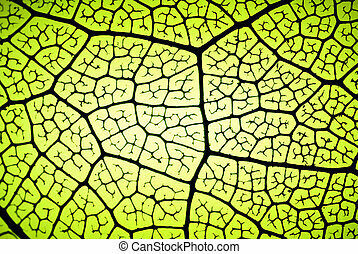 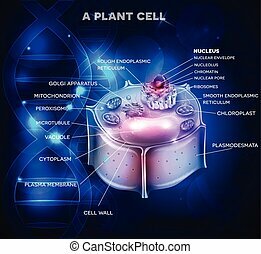 Vector illustration of Plant cell structure, anatomy of cell. 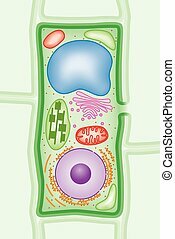 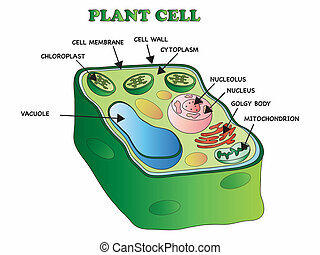 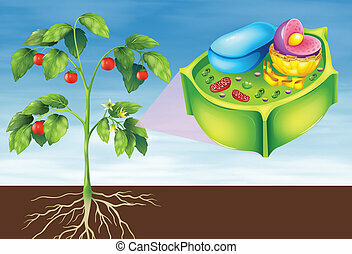 Plant cell structure cross-section with Green cell wall, membranes, and chloroplasts, purple nucleus, orange endoplasmic reticulum and ribosomes, blue vacuole, pink Golgi body and red mitochondria. 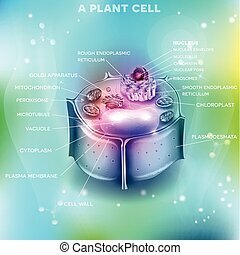 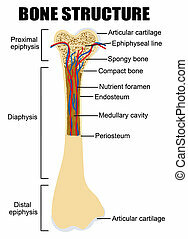 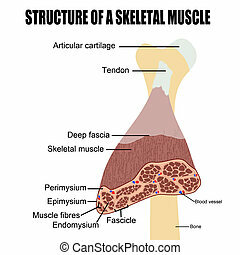 Animal Cell and Plant Cell structure, cross section detailed colorful anatomy.